"Once we unwrapped the speakers from their protective bags, we couldn't help but be impressed with their design and build quality. The Millenia's enclosures looked so smoothly finished, we couldn't resist running our hands over their flawless, glass-black paint. Even the sub... was still fondle worthy, with no flaws to betray the Millenia's premium price tag." "Setting up the Millenia CT was quick and easy. Since the speakers’ pedestal stands come pre-mounted, the only thing left to do was run the wires, tweak each speaker’s position, and fine tune the sub’s level for best integration." 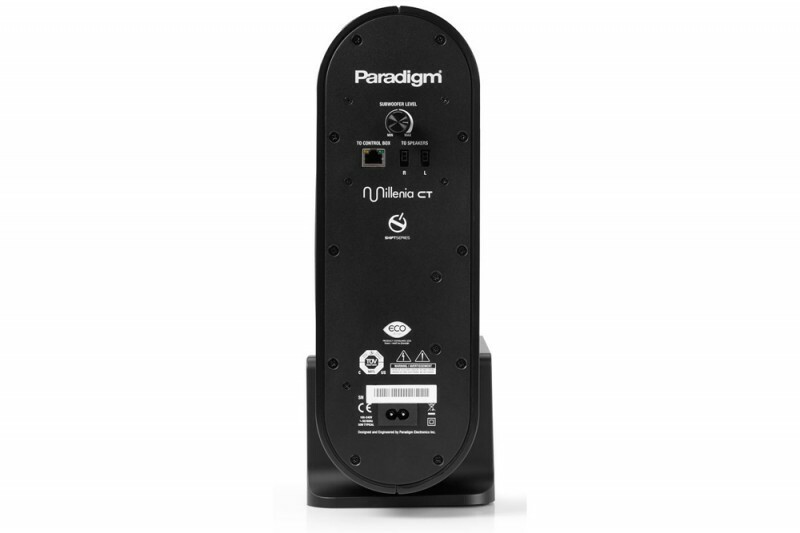 "... we cued up some choice lossless files and the Paradigm Millenia CT immediately filled the room with some of the most naturally refined and distortion-free sound we’d ever heard from a speaker this size. The Millenia’s overall sonic character can be defined by its almost dead-neutral and even-handed tonal balance, with just a bit of warmth through the lower mids and a slight recess in the upper treble." "Bass was full, deep, and highly articulate, just missing out on the lowest octave. The svelte little CT sub was woofing like a much bigger sub, producing thunderous bass that was completely satisfying in its output and impact... Never once did it cry “Uncle!” and always kept its composure regardless of volume." "It should be obvious by now the Paradigm Millenia CT wowed us big time. Its unique combination of near-flawless neutrality, eminent listenability, and its relaxed yet refined nature gives it a level of sonic goodness seldom heard from any speaker system, let alone one of the Millenia’s size. 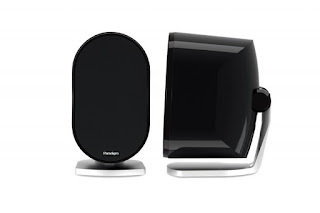 Add in its receiver-less operability, and you have the perfect, no-holds-barred sound system for your computer or video streaming device." 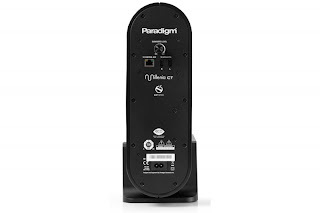 "The Paradigm Millenia CT system is, by a good margin, the best self-powered, compact speaker system we’ve heard yet. 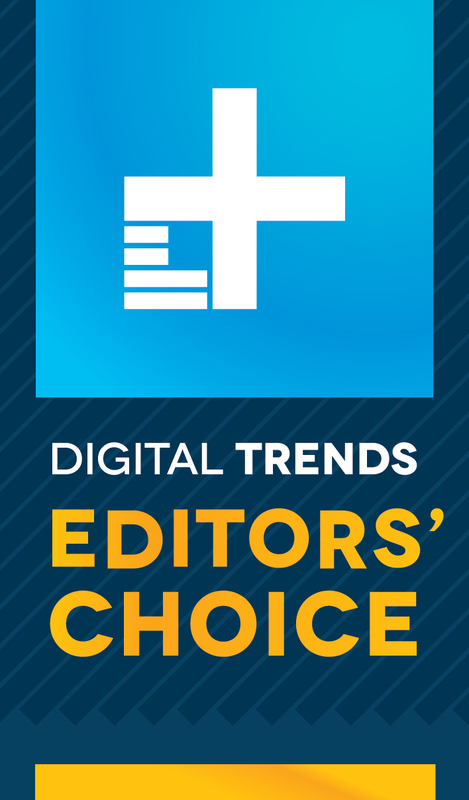 It truly does deliver upper-echelon sound, and for that reason alone easily earns an Editor’s Choice recommendation. Well done, Paradigm!" It's safe to say, we're delighted with Digital Trends' thoughts on the Millenia CT.
Click here! to read the Millenia CT review from Digital Trends. Click here! for more info on the Millenia CT or to buy online.